Early today is the Roadburn introduction session of Dool in the Cul de Sac. In a packed room Elle Bandita and her band give everything in occult rock songs. With no record to be displayed on the merch table the band shows how to write a couple of songs that stick in your head immediately and are hair-raising too. With dynamical vocals from loud screams to a sultry voice the girl from Rotterdam knows how to add up energy to the psychedelic spirits she and her band are giving to the crowd. The energy is flowing spontaneously back and forth and we have a new Dutch band that has international capabilities. There was something special in the air today and the first highlight of the day is a fact. A few steps further in the 013 Yodok III is bringing their heavy free form of Jazz. 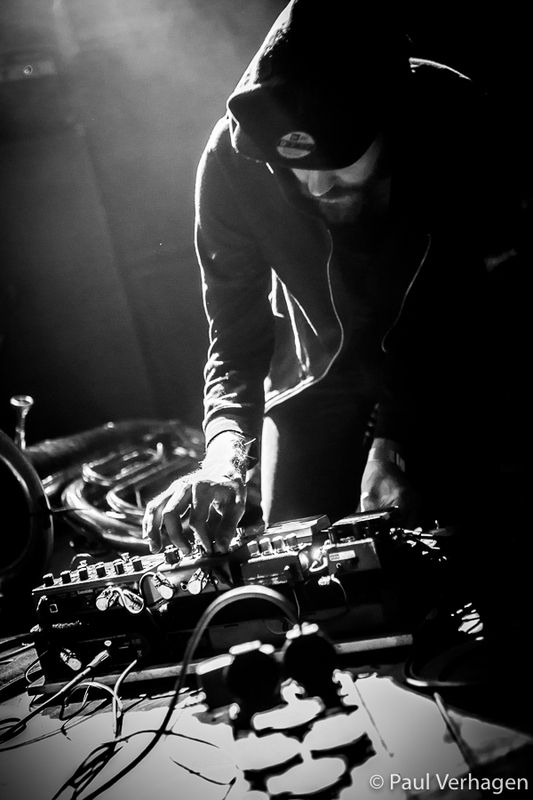 Multi-instrumentalist Dirk Serries has joined two Norwegians to drone away with tuba sounds and a monster on the drums that knows how to start the set timid and explode in chaos in the end. The other two follow and the maniacal end is the perfect climax. In the true Roadburn style we catch the last part of a band that is playing at the same time. The difference couldn’t be bigger with Skepticism. Their funeral doom hymns are sad and beautiful at the same time. With white roses on the monitors and an organ (including mirror) these Finnish melancholic guys set the standard high for the rest to come at the main stage. Converge are back today with Blood Moon, a selection of the band’s more ambitious and slower work within their legendary catalogue. Aside from featuring longtime friend Steve Von Till (Neurosis) and Stephen Brodsky (Cave In), “Blood Moon” also features Chelsea Wolfe and her bandmate/producer Ben Chisholm. The collaboration with Steven Von Till was powerful and Chelsea Wolfe’s ghostly voice blends beautifully with Jacob Bannon’s. The only minus is that the piece of the set where Wolfe joins in is a just a little too long and therefore lacking in power and conviction. The ending with an almost unrecognisable version of ‘Last Light’ and Bannon and Wolfe’s vocals drifting over feedback to give way to a brutally heavy ending with the charismatic Bannon bellowing ‘This is for the hearts still beating’ makes up for this. Impressive how the band were able to completely transform their own songs to sound like something completely new and yet sound still as brilliant. On Saturday one of the most haunting and intense bands Amenra are turning the volume down and are playing an acoustic set of their EP Afterlife (2009) with an expanded band of musicians. The performance is really impressive, but even more impressive was that all 3000 people in the room were so quiet you could hear a pin drop. 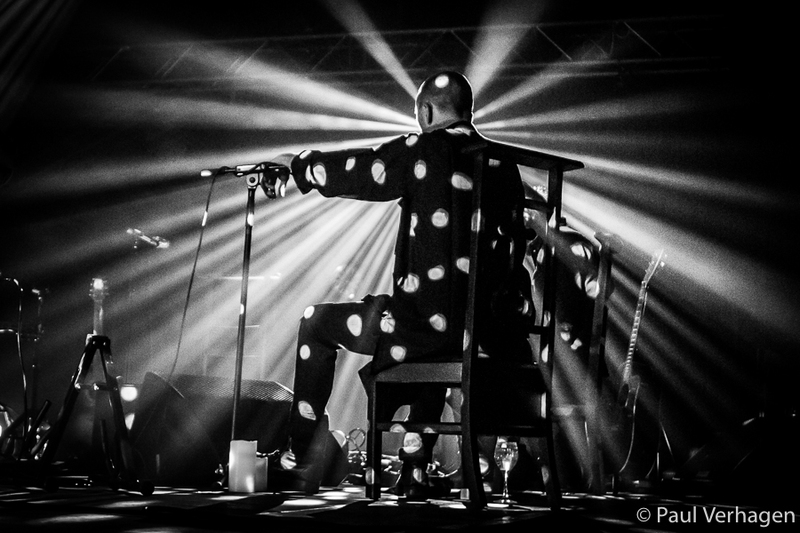 Their version of the Tool song "Parabol" and the Flemish classic "Het Dorp" is impressive. The respect this band gets is enormous and absolutely well-deserved. Another Belgian band VVOVNDS for me was the suprise of the day. Playing in a packed Cul de Sac the energy this band delivers is impressive. With their mix of hard and grindcore and the frantic performance of singer Jenci Vervaeke the crowd goes wild. With only 20 minutes one of the shortest Roadburn sets, but hey a band that burns twice as bright has only to burn half as long. 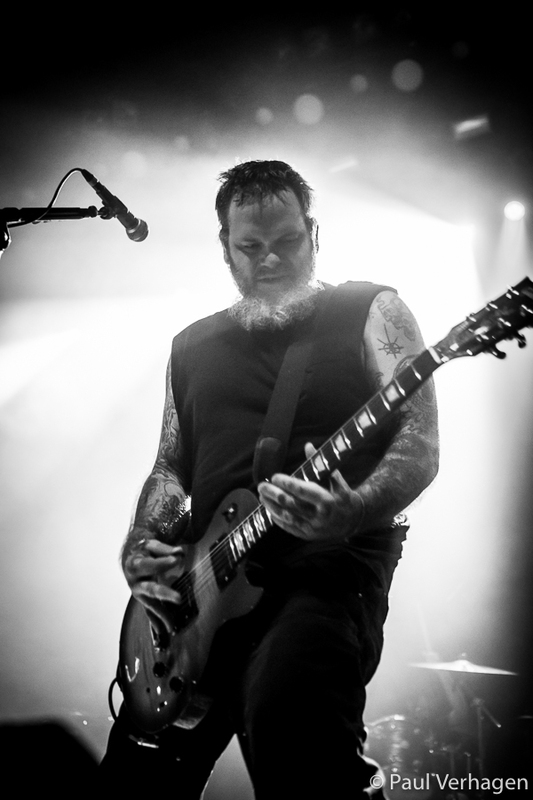 Neurosis is celebrating thirty years with two different sets of two hour each. They play something of every period so for the first time in a long time you hear their raging and gloomy punk stuff with bass player Dave Edwardson ranting and growling in the microphone. He is also doing this in the older doomy stuff. After roughly an hour a calmer song (“Left to Wander”) from ‘The Eye of Every Storm’ is played to bring peace and awe in the heavy set. From that point on the band lost a bit of focus or I lost the focus.